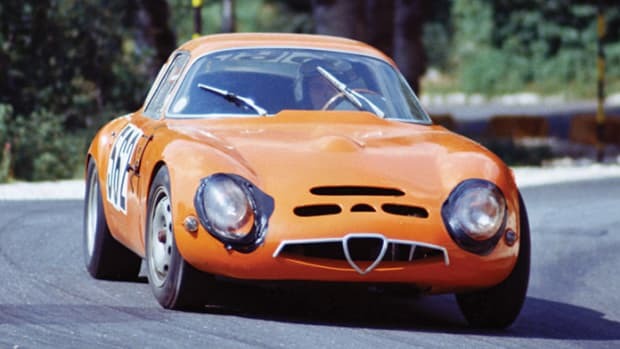 One of the rarest Alfas in the world. 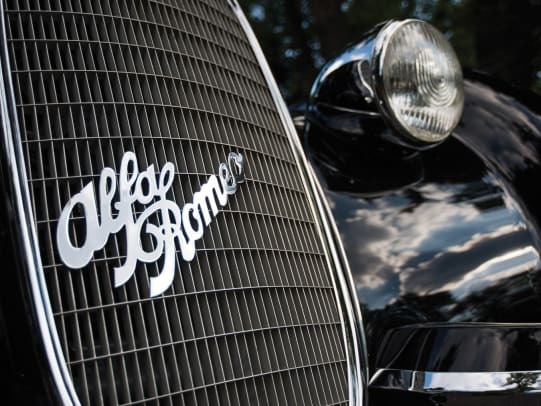 One of the rarest Alfa Romeos to ever touch the road is going on sale next month at the RM Sotheby&apos;s Monterey auction. 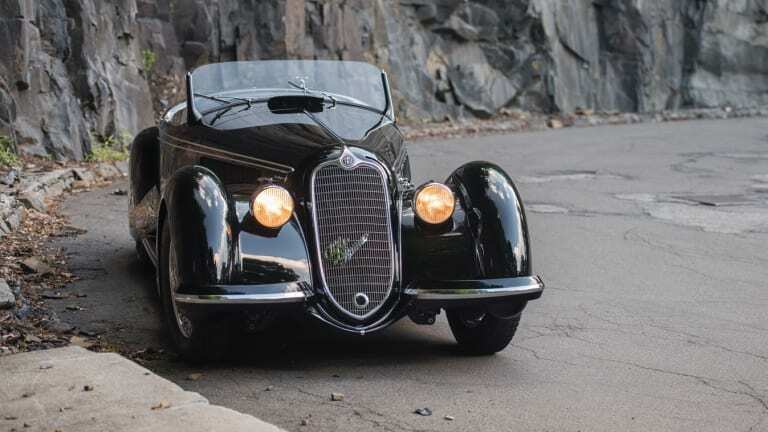 Known amongst aficionados as the "2.9", the car is one of twelve known to be in existence and is the first of its kind to be offered for public sale this century. 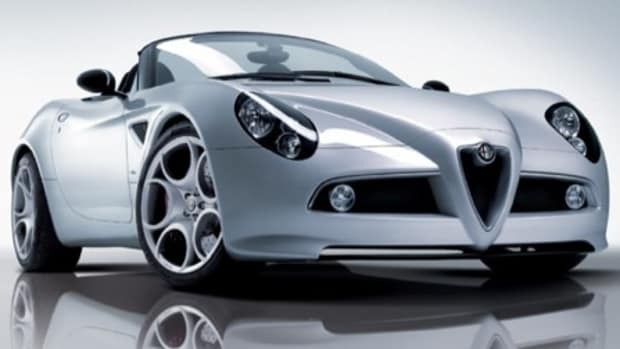 The centerpiece of the Sam and Emily Mann Collection, the Spider boasts a 180 hp, original 8C 2900B inline eight-cylinder engine with dual overhead cams and superchargers, double-wishbone independent front suspension, and a four-speed manual transmission. 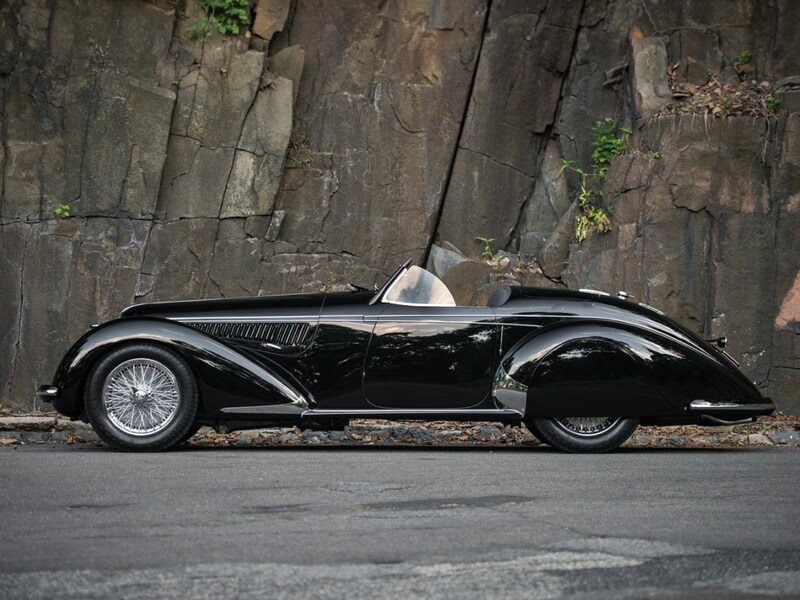 Expertly restored by Tony Merrick, this award-winning elegant drop-top stretches over a wheelbase of 118 inches and just might be one of the most beautiful automotive silhouettes to ever come out of Italy. 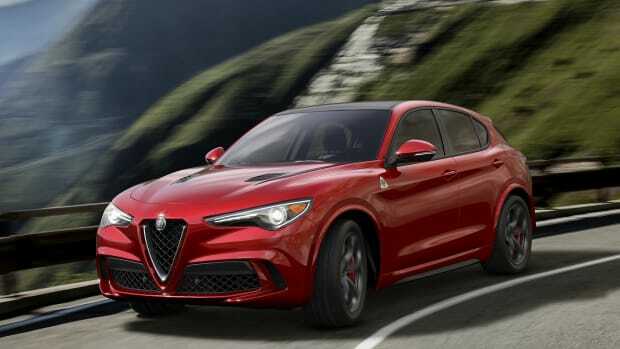 This is as close to a Ferrari SUV as it's gonna get.